There is a high level of support for the school and its philosophy. Parents are interested in their children's social welfare and in their children's learning. They are keen to support the educational program using their own skills and experiences. 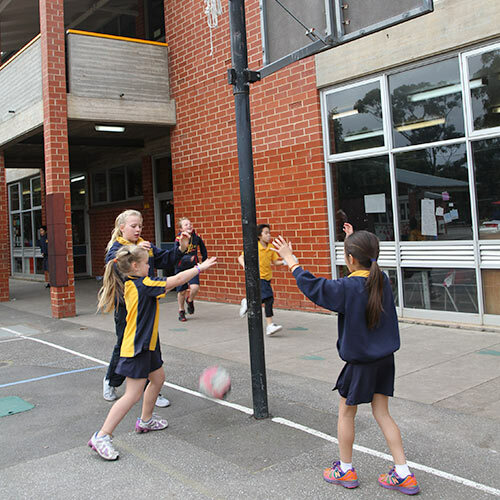 There are very active sub-committees of the Governing Council whose activities provide genuine connections with school life and often a social focus for parents. Parents like to be informed and seek to be involved in school decision-making processes in a range of ways and at a range of levels. The School Council is an integral structure in the school's participative and consultative decision-making process. The Communications Committee monitors and reviews all aspects of school and preschool communications.